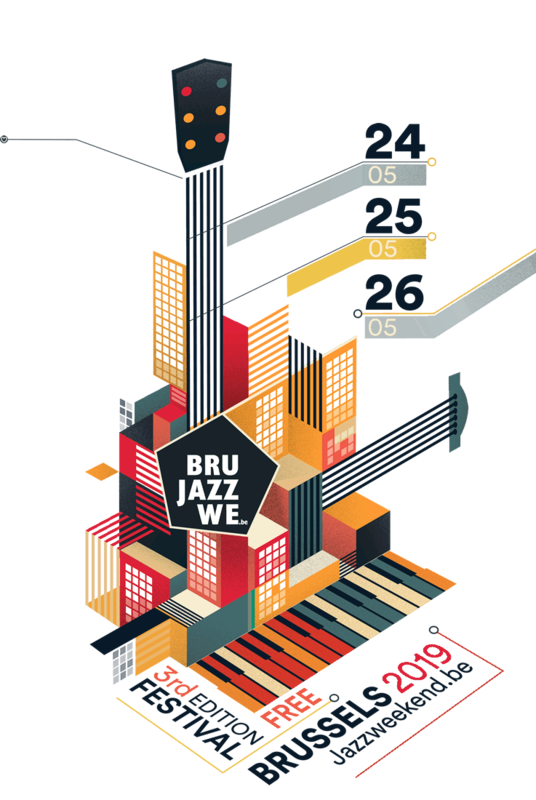 The Brussels Jazz Weekend is a free festival for each music lover in the Brussels region and far beyond! It offers you a very varied program for young and old: going from Swing of the '30 to today’s funky beats. Enjoy more then 100 concerts, all over Brussel, open air, on the squares and in cool clubs and bars.